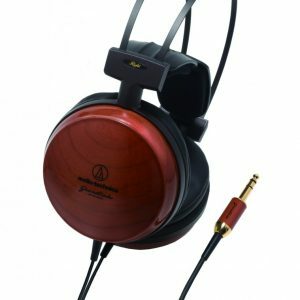 The Audio Technica ATH-AD900x are designed to deliver extraordinary sound quality to satisfy the most discriminating listeners, the ATH-AD900x is ideal for music lovers who prefer the spacious quality of open-back headphones that combine involving sound with long-wearing comfort. 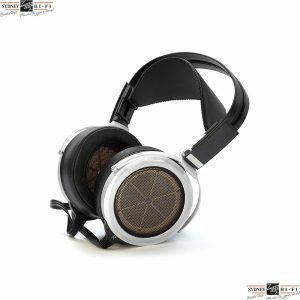 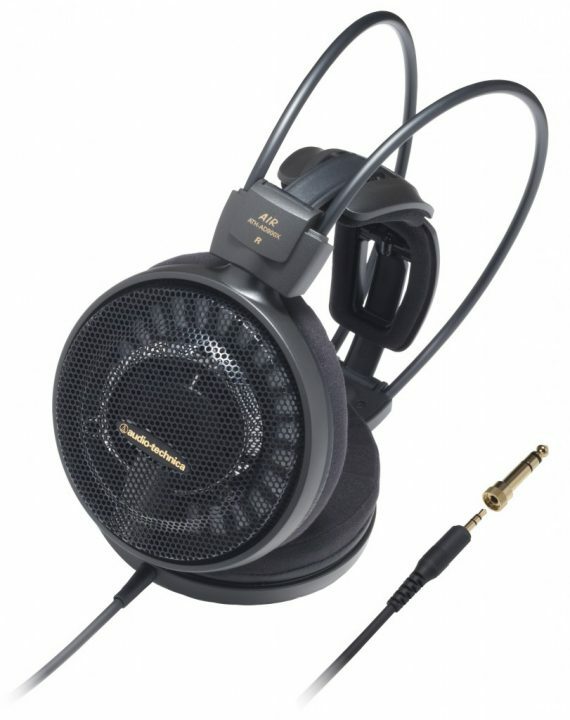 The ATH-AD900x features large 53 mm drivers exclusively designed for the headphones, with rare-earth magnets and Audio-Technica’s copper-clad aluminum-wire (CCAW) voice coil technology for superior audio reproduction with an extremely wide 5 Hz – 35,000 Hz frequency response. 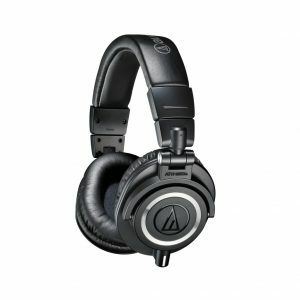 The ATH-AD900x offers an immersive listening experience with clear, natural vocal and instrumental reproduction, a smooth tonal balance, precise imaging and superlative dynamic range. 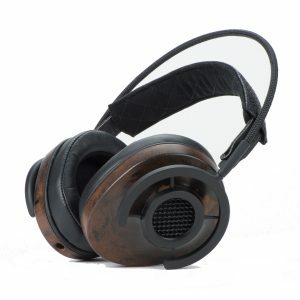 The headphones offer a uniquely comfortable fit thanks to their generously cushioned ear pads, lightweight honeycomb aluminum casing and exclusive 3D Wing Support Housing, which adjusts itself perfectly to each wearer.